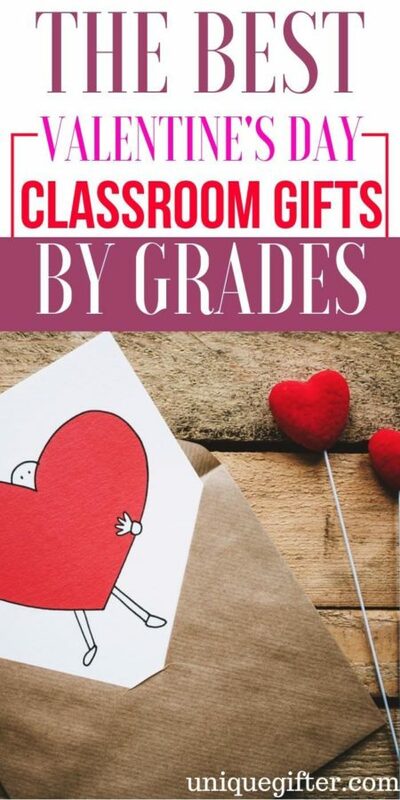 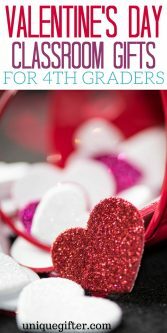 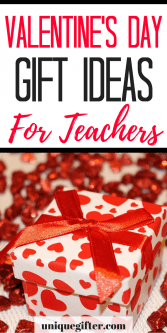 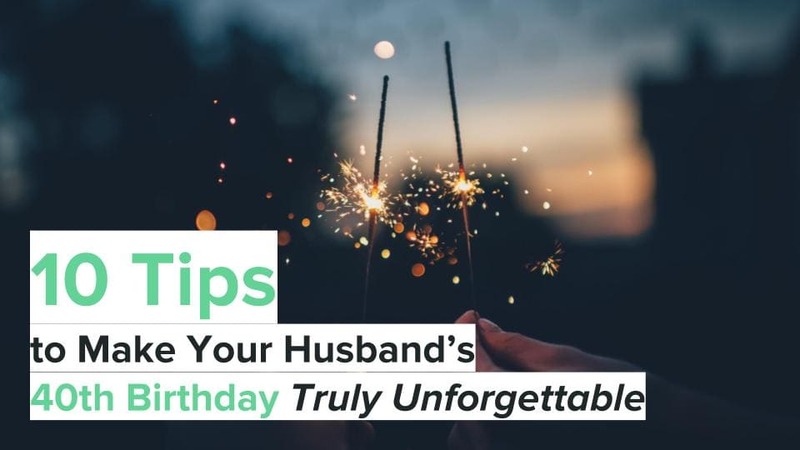 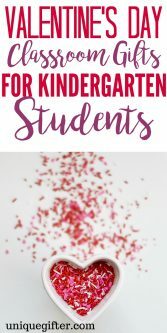 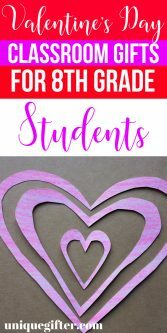 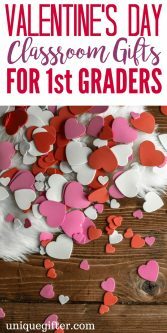 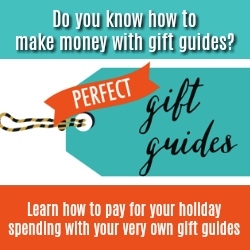 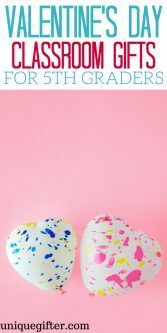 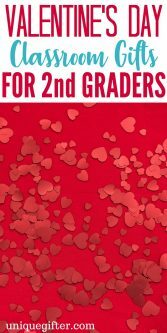 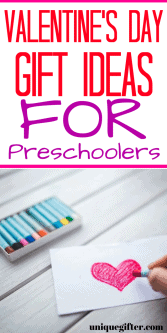 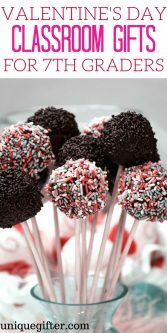 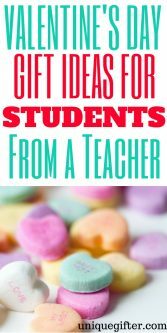 One of the challenges with Valentine’s Day, as a parent or a teacher, is finding an age-appropriate gift that’s affordable and will work for the whole classroom. 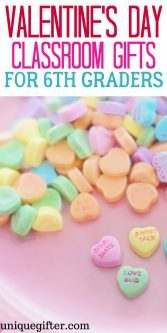 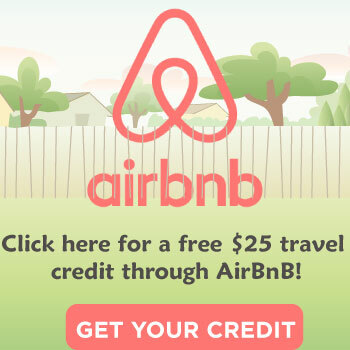 We’ve pulled together guides for each grade to help you out. 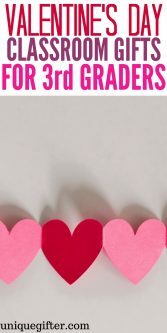 Oh, we also included teachers, because they are pretty awesome too.